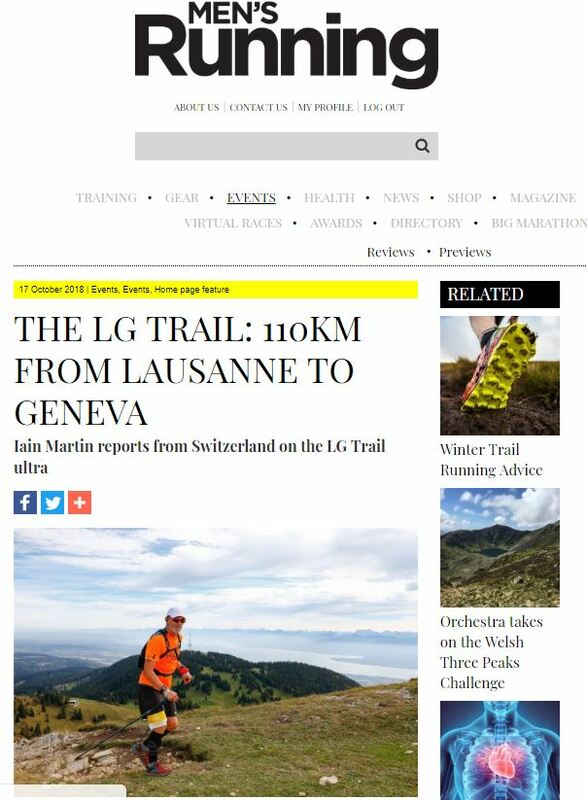 Iain’s article on the LG Trail – a 110km ultra marathon from Lausanne to Geneva – was recently published on Men’s Running Magazine. 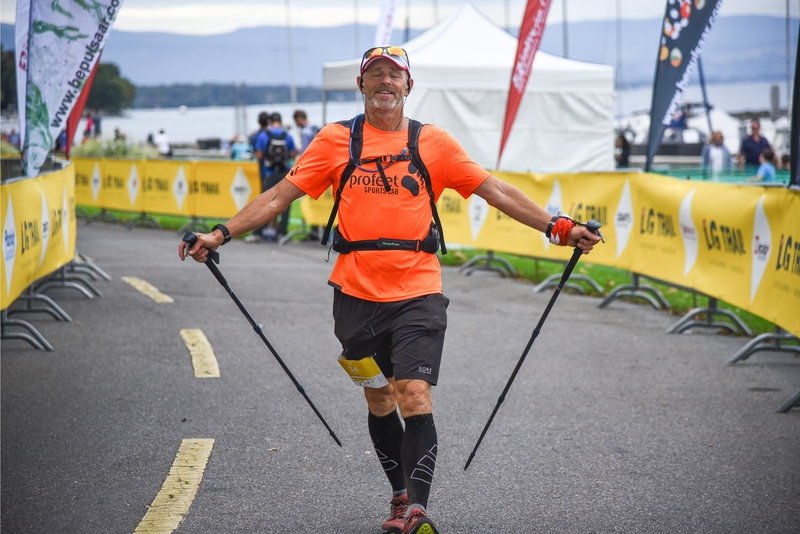 Iain has previous written for Men’s Running Magazine about the Trail Aiguilles Rouges (2017), the CCC (2016), the Bunbury Half Marathon (2017) and the Thames Meander Marathon (2018). He also interviewed French sprinter Christophe Lemaitre in 2017.